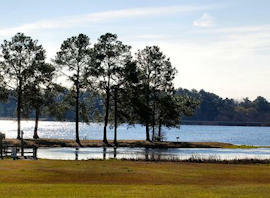 The 16-acre park has a breathtaking view of the Flint River with several campsites on the river with RV hookups. 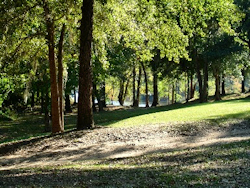 This is a great area for fishing, bird watching or a picnic. 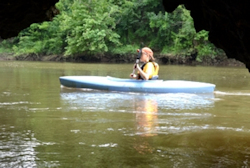 Located in the Flint River Park provides canoes, and kayaks for rent. 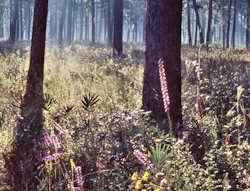 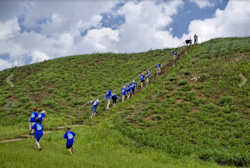 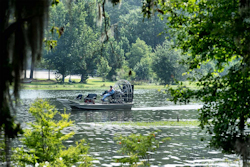 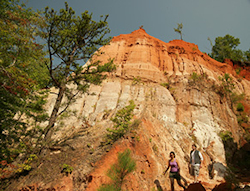 The Outpost has several trips to offer, however, the most popular trip is from the Radium Springs landing to the Flint River Outpost which is approximately 8 miles. 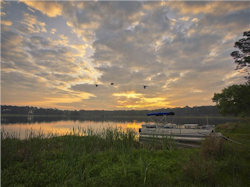 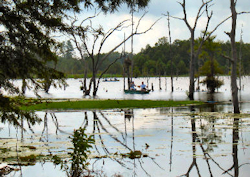 This 604 acre southwest Georgia park is on beautiful Lake Seminole, a 37,500-acre reservoir. 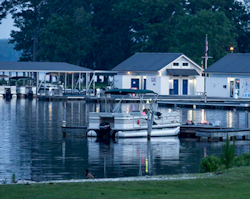 It provides 14 Cottages, 50 Campsites, Treehouse Camping, Pioneer Campground, Swimming Beach, Boat Ramps, Fishing Docks, Picnic Shelters, Boating & Water Skiing, Hiking, Kayak & Canoe Rental, Miniature Golf, Playground, Birding.